Mizuho Asia Partners Pte. Ltd. is a Singapore-incorporated Licensed Fund Management Company. Established in 2012, we are currently advising two private equity funds, Mizuho ASEAN Investment LP and Exacta Asia Investment II LP. 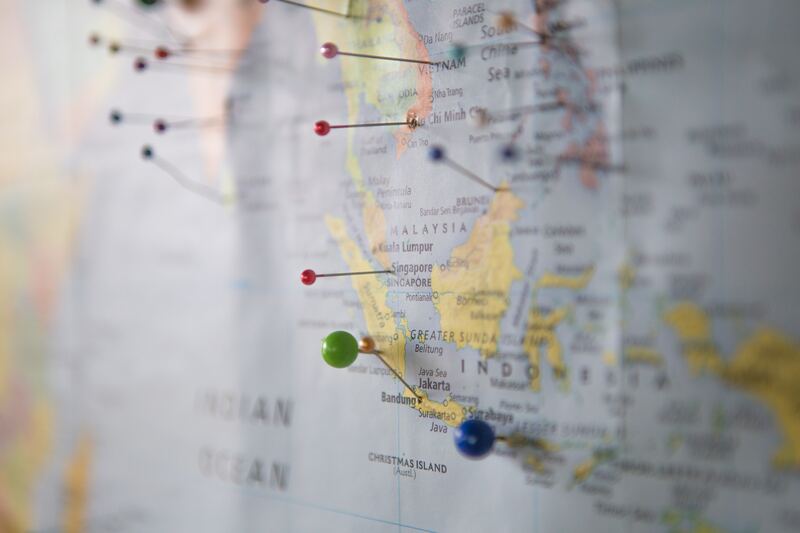 Our private equity funds seek to invest in and nurture promising mid-cap companies in Southeast Asia in part by leveraging our Japanese connections. We aim to establish partnerships with seasoned entrepreneurs and maximize their companies’ potential by unlocking synergies with corporate Japan. Through the networks of our diverse team, we also strive to create additional value-add to our investees by supporting growth beyond their home markets into other parts of ASEAN. 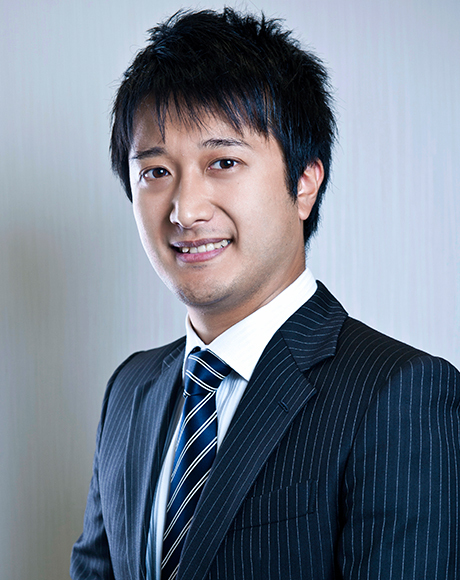 Kota Igarashi is the Chief Executive Officer of Mizuho Asia Partners Pte. Ltd. Kota is a Japanese national whose responsibility is to oversee the overall activities of the Fund. Prior to the launch of Mizuho ASEAN PE Fund, Kota was a Managing Director at Goldman Sachs serving the firm for 14 years, most recently at the Merchant Banking Division heading the private equity investment in Japan for a USD 20 billion global fund. While at Goldman Sachs, Kota also worked at the Investment Banking Division advising M&A and Corporate Finance to various Japanese corporates. Before joining Goldman Sachs, Kota worked for Industrial Bank of Japan (Current Mizuho Bank) as a corporate lending officer and also was seconded to IBJ Securities (Current Mizuho Securities) at the Fixed Income Securities Division. Kota holds an MBA from University of Pennsylvania, Wharton School and a BA from Keio University. Winston Batanghari is a Managing Director of Mizuho Asia Partners Pte. Ltd. Winston is an Indonesian national whose responsibility is to provide Indonesian coverage for the Fund. Prior to the launch of Mizuho ASEAN PE Fund, Winston was a partner at Quvat Capital, an Indonesia-focused private equity fund with USD 500 million under management, that he co-founded in 2006. While at Quvat, Winston worked extensively on its real estate and retail portfolio companies and also served on its Investment Committee and Budget Committee. Previously, Winston worked for two years at A.T. Kearney, a global management consulting firm, where he worked on projects in industries including automotive, telecommunications and financial institutions in Indonesia, Malaysia and China. Winston holds an MBA from Northwestern University’s Kellogg School of Management and a BS from UCLA. 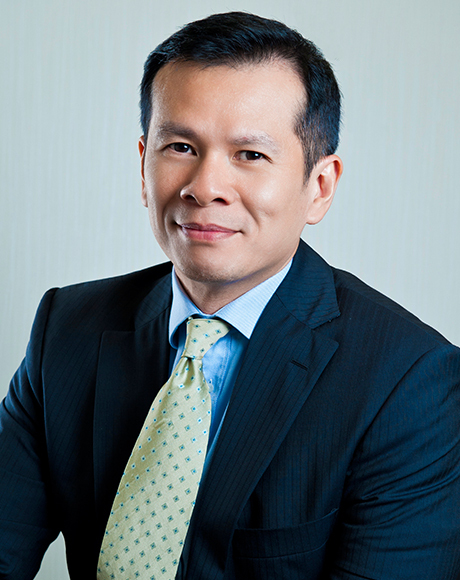 Sng Yeow Hua is a Managing Director of Mizuho Asia Partners Pte. 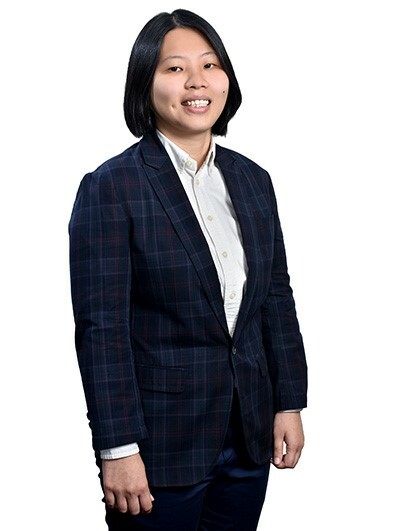 Ltd. Yeow Hua is a Singaporean national whose responsibility is coverage of Singapore and execution of the Fund’s investments in Southeast Asia. 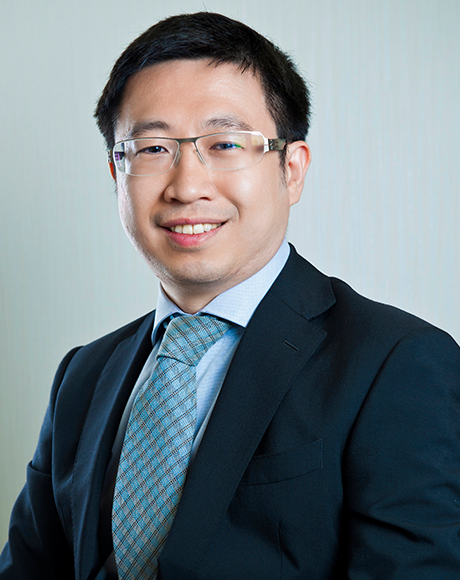 Prior to his current appointment, Yeow Hua was a Vice President at UOB Venture Management – a bank backed private equity fund manager with some USD 500 million under management. At UOB Venture Management, he was responsible for the execution of private equity investments in Southeast Asia and China, across sectors such as manufacturing, F&B and O&G. Yeow Hua started his career at Goldman Sachs in private wealth management and has also spent time in M&A advisory at a boutique investment bank in Singapore. Yeow Hua graduated from the National University of Singapore with 1st class Honours in Economics. He is a CFA charterholder. 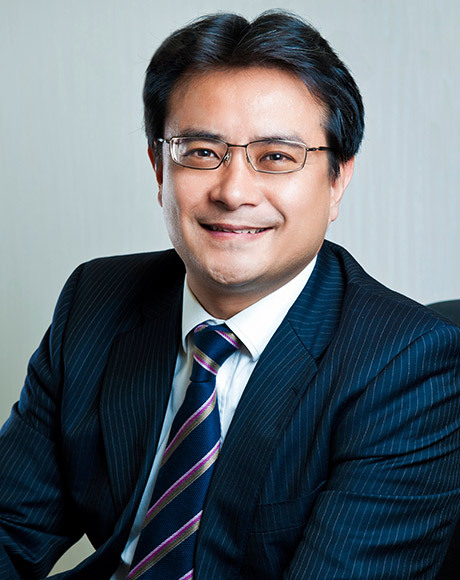 Lim Yong Lee is a Director of Mizuho Asia Partners Pte. Ltd. Yong Lee is a Malaysian national whose responsibility is coverage of Malaysia. 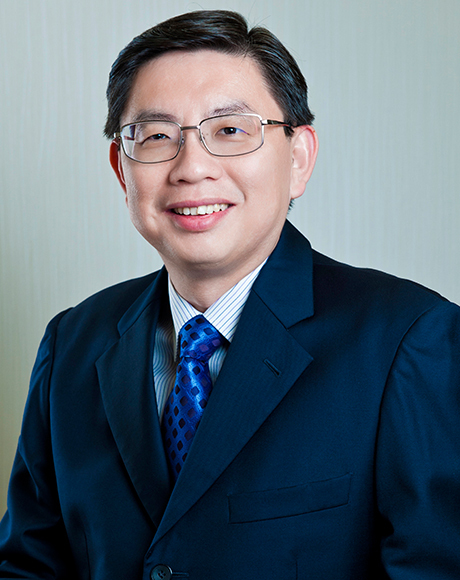 Prior to his current appointment, Yong Lee was Chief Investment Officer of Malaysian Ventures Management (the Malaysian affiliate of SEAVI Advent before it was bought out by AM Investment Bank in 2005). 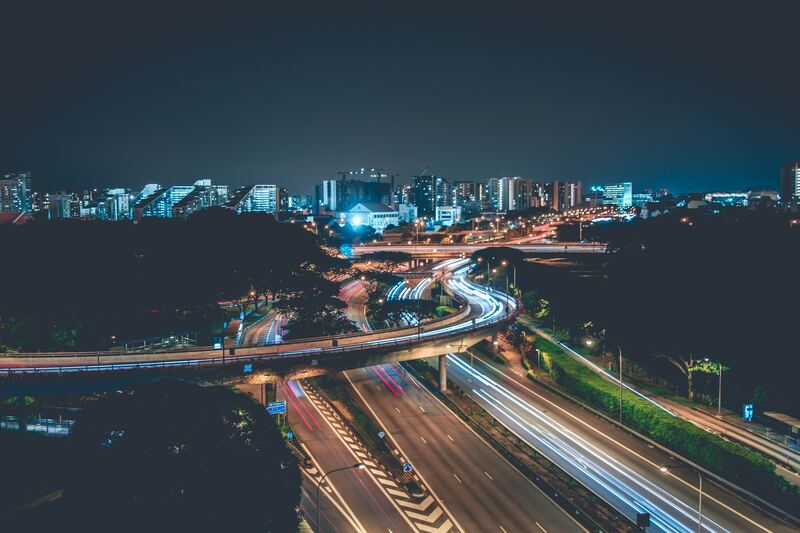 Yong Lee’s past investment experience have been in the following sectors: industrial products, electronic contract manufacturing, environmental services, financial services and logistics services. Yong Lee worked closely with portfolio companies as board member and/or management committee member. 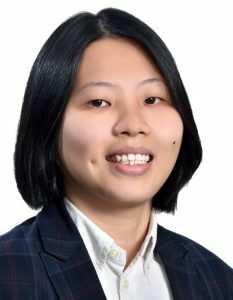 Before joining SEAVI Advent, Yong Lee was senior manager at 2 public listed companies in Malaysia focusing on corporate investments and regional business development. Yong Lee holds an MBA in International Business and Finance from the University of Toledo, Ohio. 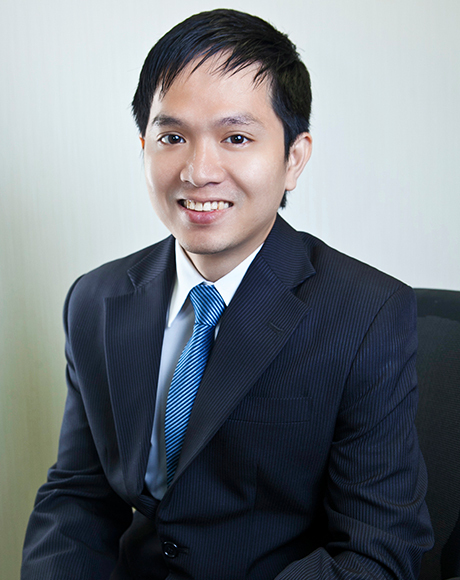 Hai T. Duong is a Director of Mizuho Asia Partners Pte. Ltd. Hai is a Vietnamese whose responsibility is coverage of Vietnam and execution of the Fund’s investments in Southeast Asia. 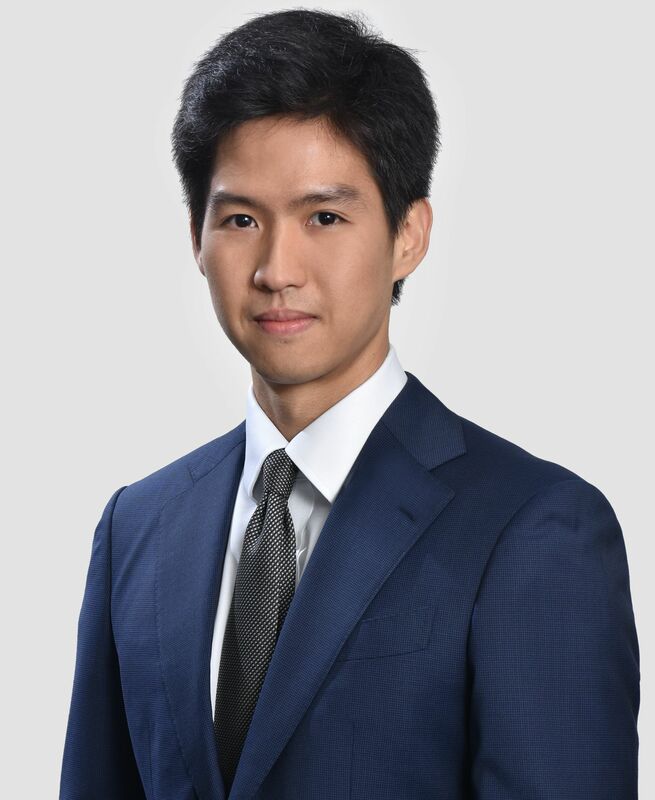 Prior to joining Mizuho, he was an Investment Manager at VinaCapital Group, the largest investment management firm in Vietnam. While at VinaCapital, he oversaw deal sourcing, structuring, and execution of the infrastructure fund’s private equity investments. Hai holds a BSBA from the University of North Carolina at Chapel Hill, Kenan-Flagler Business School. He is a CFA charterholder. Vithit Vattanamara is an Advisor to the Funds. Vithit is a Thai national whose responsibility is coverage of Thailand. Prior to joining Mizuho, Vithit was an Investment Director at Navis Capital, a prominent Southeast Asia-focused private equity fund with USD 3.0 billion under management. Vithit served the fund for 8 years primarily based in Bangkok office leading the execution of the investments/divestments as well as monitoring the portfolio companies and serving as a board of director mainly in Thailand and Vietnam. Before joining Navis Capital, Vithit worked for an investment banking arm of Trinity Securities, a Thai listed securities firm. Vithit holds a MSc from University of York in UK and BBA from Chulalongkorn University in Thailand. 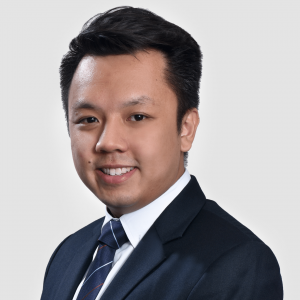 Jonathan Chua is an Associate of Mizuho Asia Partners Pte Ltd. Jonathan is a Malaysian whose responsibility is coverage of Malaysia and execution of the Fund’s investments in Southeast Asia. Prior to joining the company, Jonathan was an Analyst on the investment team at Creador, a South and Southeast Asia focused private equity firm, and an Investment Analyst at Stamford Management, focused on managing its internal long/short equity hedge fund. Jonathan holds a Bachelor of Arts in Economics from Brown University. 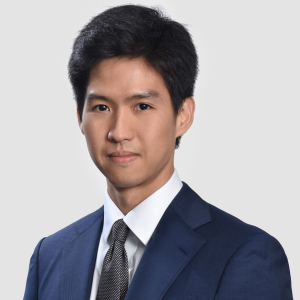 Arif Sidharta is an Associate of Mizuho Asia Partners Pte Ltd. Arif is an Indonesian national whose responsibility is coverage of Indonesia and execution of the Fund’s investments in Southeast Asia. Prior to joining Mizuho, Arif was an Associate at Black River Asset Management (now known as Proterra Investment Partners), the private equity arm of Cargill, the US agriculture giant. While at Black River, he focused on deal execution across Southeast Asia, Australia, and New Zealand. He completed few investments as well as an exit. Arif specialized in the consumer sector, particularly in food and agribusiness industries. During his time in business school, Arif had the experience working with CapVest, a leading European mid-market private equity firm, in London and with Creador, a South and Southeast Asia focused private equity firm, in Jakarta. He focused on deal execution in the consumer, healthcare, education, and business services sectors across Europe and in Indonesia. Arif holds an MBA (Distinction, Dean's List) from London Business School and a B.BA (Honours, Distinction) from Nanyang Technological University in Singapore. He is a CFA charterholder. Hiroshi Yokomizu is the Head of the Operations & Administration Team of Mizuho Asia Partners Pte. Ltd. Hiro is a Japanese national whose responsibility is to oversee the overall activity of the Operations & Administration Team, which covers legal, regulatory/ ESG compliance, finance, tax and other duties necessary to run the Fund. Prior to joining Mizuho Asia Partners Pte. Ltd., Hiro was a Vice President at Mizuho Bank, Ltd., primarily engaged in cross-border M&A deals. Whilst at Mizuho Bank, Hiro also worked at Corporate Banking Division as a relationship manager, dealing with large corporates in heavy electric, semi-conductor, and IT industry. Hiro holds a Bachelor of Engineering degree from Doshisha University. 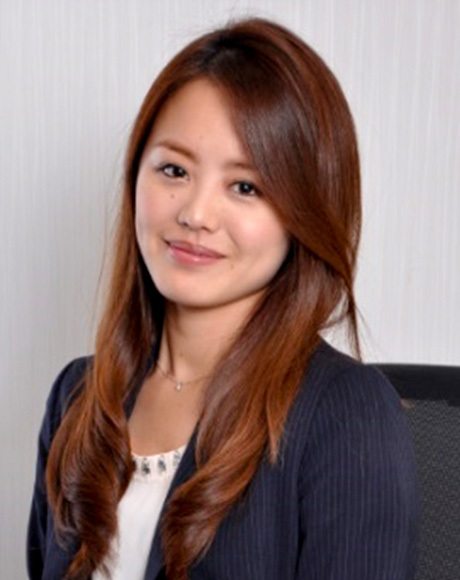 Yuko Ogura is a Manager in the Operations & Administration Team of Mizuho Asia Partners Pte. Ltd. Yuko is primarily responsible for the administration of accounting, audit, tax affair, legal and compliance and other duties relating to the Fund. Yuko began her career as an Associate at Mizuho Bank, Ltd in the corporate banking division, primary engaged in account management for corporate customers in energy sector. She holds a Master of Science from the University of Edinburgh. 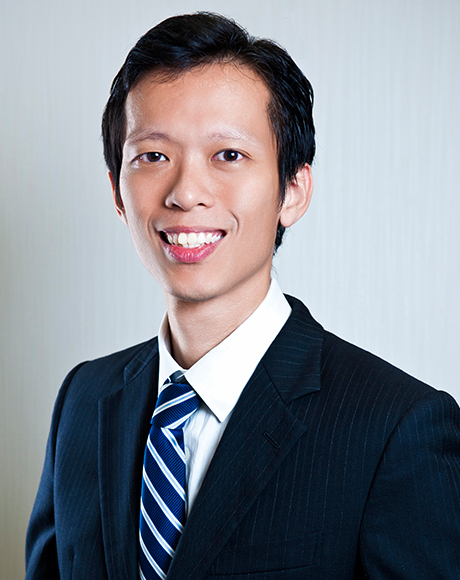 Elvin Ngo is the Compliance Officer within the Operations & Administration Team of Mizuho Asia Partners Pte. Ltd.
Amongst other compliance related assignments, his primary responsibilities includes reviewing of the company’s policies to keep abreast of ongoing regulatory changes, conducting KYC/AML screenings as well as annual & quarterly regulatory deliverables. He is also the Company’s Environmental & Social Management Officer (E&S Officer). Prior to joining the company, Elvin was an auditor with Ernst & Young LLP specializing in Private Equity, Banking and Insurance industry. He later joined an India based real estate fund management company. He holds a bachelor’s degree in Accountancy and Marketing Management with Murdoch University. 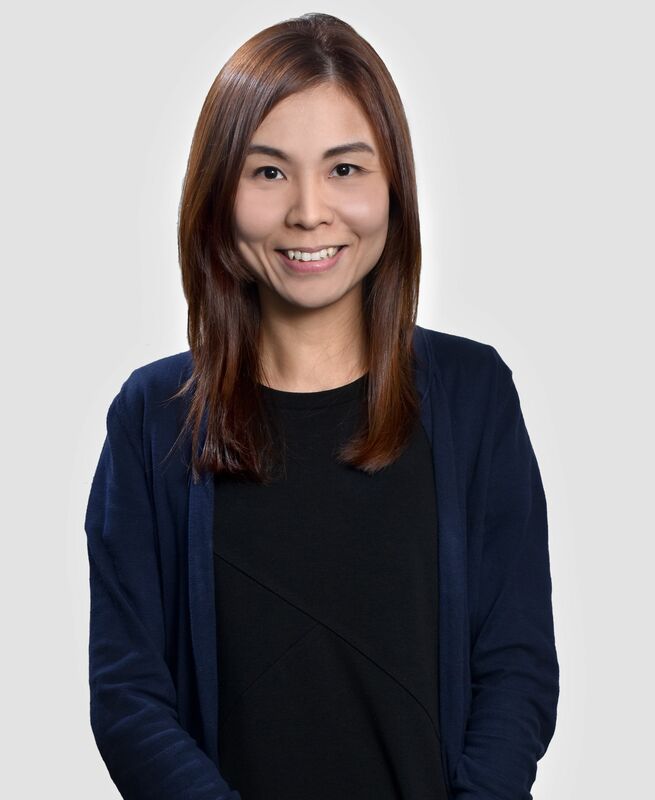 Chen Yingshan is a Finance Manager in the Operations & Administration Team of Mizuho Asia Partners Pte. Ltd. She is primarily responsible for matters relating to accounting, audit, taxation and other operational and administrative aspects of the company. 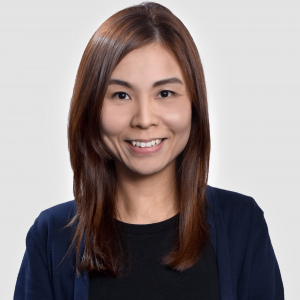 Prior to joining the company, Yingshan was a fund administrator specializing in fund accounting for various Private Equity and Real Estate funds in Asia and Australia. She holds a Bachelor’s degree in Chemistry from the National University of Singapore and is also a Chartered Accountant. Liting Chen is an Administrative Executive of Mizuho Asia Partners Pte. Ltd. Liting is a Singaporean whose responsibility is to support administrative matters of the company. Prior to joining the company, Liting was a conveyancing secretary with Pacific Law Corporation, providing secretarial and administrative support to lawyers including preparing legal documents and maintaining records of executed legal documents.